51 results. Displaying results 21 - 40. 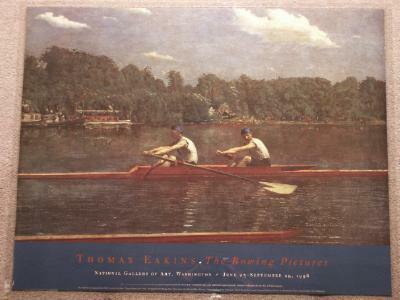 'The Biglin Brothers Racing' - Colour poster for the exhibition of Thomas Eakins, The Rowing Pictures, at the National Gallery of Art, Washington. From 23rd June - 29th September, 1996. Picture featured on the poster is The Biglin Brothers Racing. Colour poster for European Rowing Championships in Barcelona, 1922. Titled Campionats D'Europa De Rema 9th & 10th Sept 1922. Colour photograph poster showing aerial view of rowing at the Seoul Olympic Games, 1988. 'San Diego Crew Classic 1985' - Red poster for the San Diego Crew Classic, April 6th 1985 at Mission Bay. 'San Diego Crew Classic 1985' - Blue coloured poster for the San Diego Crew Classic, April 6th 1985 held at Mission Bay. 'San Diego Crew Classic 1985' - Green coloured poster for the San Diego Crew Classic, April 6th 1985 held at Mission Bay. 'San Diego Crew Classic 1994' - Colour poster for the San Diego Crew Classic, April 9th & 10th 1994. Held at Crown Point Shores, Mission Bay. 'San Diego Crew Classic 1988' - Colour poster for the San Diego Crew Classic, April 1st & 2nd 1988. Held at Mission Bay. 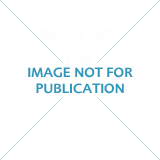 'A sketch of some characters and developments during the 20th Century' by Keith Ticehurst - Cartoon of characters and developments during the 20th century, depicting rowing people and events from 1900 to 1990. 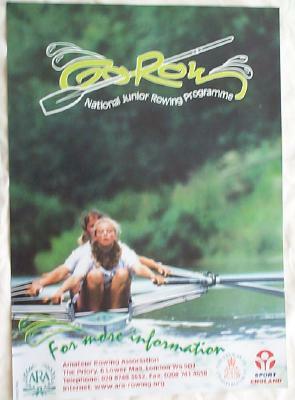 'Go Row' - poster advertising the National Junior Rowing Programme.